Age of Steam, Dallas – Moved to Frisco, Texas with a new name, Museum of the American Railroad. 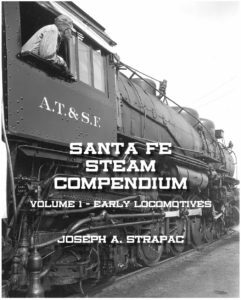 – Change to Museum of the American Railroad (formely the Age of Steam), with extensive ATSF prototype collection. Orange Empire Railroad Museum – with extensive ATSF collections. San Bernardino History and Railroad Museum. 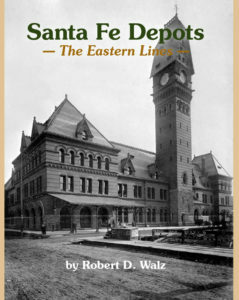 This museum holds the West Coast Archives of the Santa Fe Railway Historical and Modeling Society. Western America Railroad Museum (Barstow, CA), in the Harvey House. 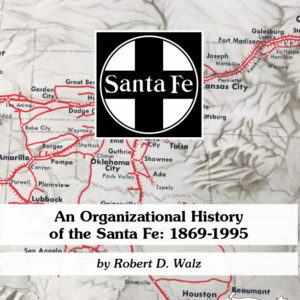 The Santa Fe Railway Historical & Modeling Society has no direct relationship with the BNSF Railway nor does it receive financial support from the BNSF Railway. Santa Fe and BNSF trademarks are used with the permission of the BNSF Railway Company.